Epson 2.50in. (L) x 2.50in. (W) x 7.75in. (H) 1.2000 lbs. 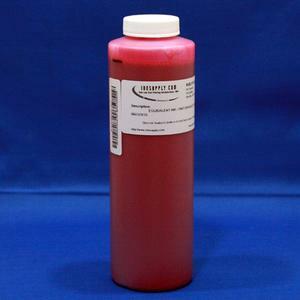 MIS Inks Are Available In Individual Bottles, Separate From The Refill Kits And CFS Units. We Sell Them In 60ml, 120ml, 480ml And Gallon Bottles. The Shelf Life Of The Ink Is Guaranteed For 1 Year. If You Are A Frequent Printer, It Is More Economical To Buy The Ink In Bulk, Than It Is To Purchase Additional Refill Kits. For CFS Units Buy The 120ml Bottles.